Happy Halloween Dear Readers! 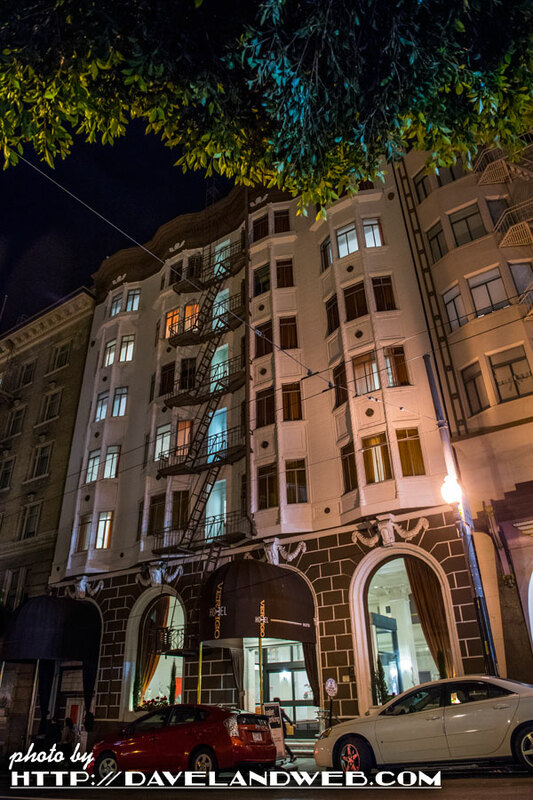 One of my favorite sites to read is Curbed; recently they did an article on the 9 Most Haunted Hotels in America; surprisingly, I have stayed at three of them! 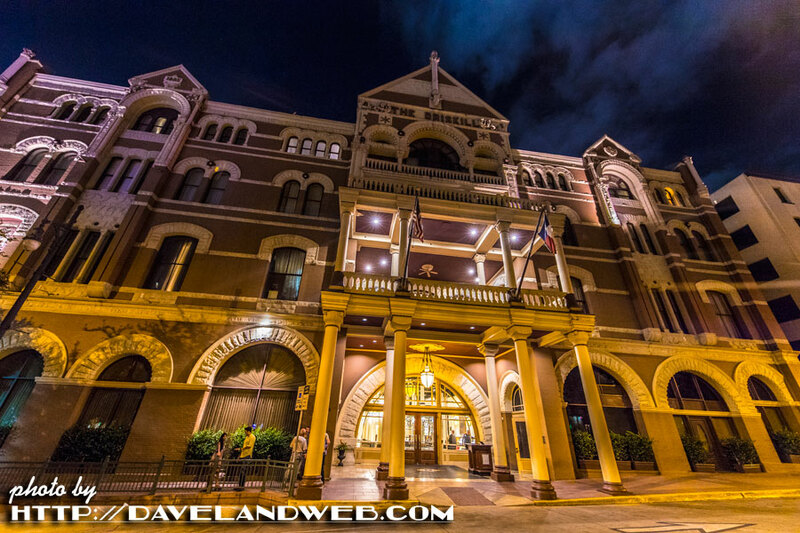 The Driskill in Austin, Texas. 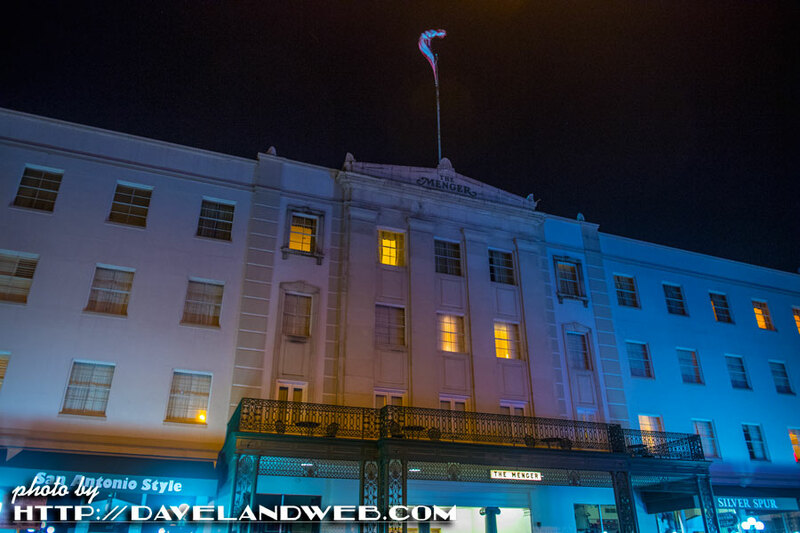 From Curbed: The Driskill...is infested by so many ghostly presences that staff has a handout on them for guests. 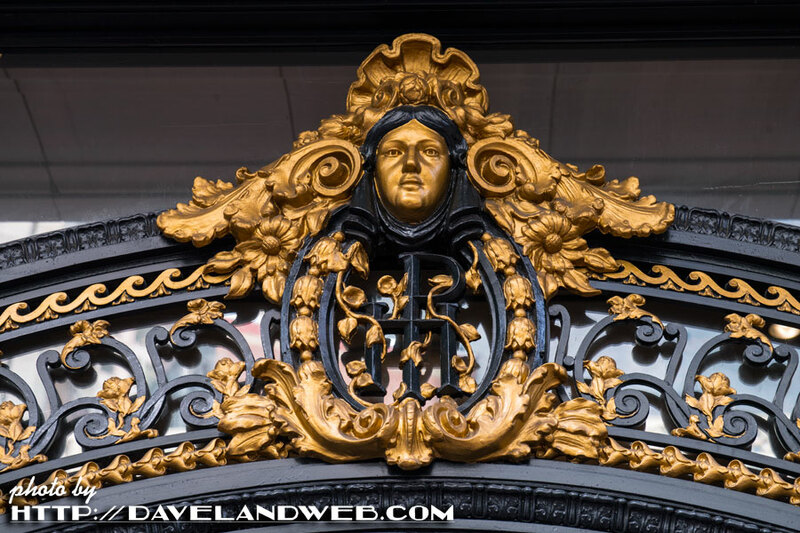 They include its namesake, Civil War Colonel Jesse Driskill, who had the place built and then promptly lost it in a card game; he makes his presence known with the scent of his cigar smoke, especially in rooms occupied by women. 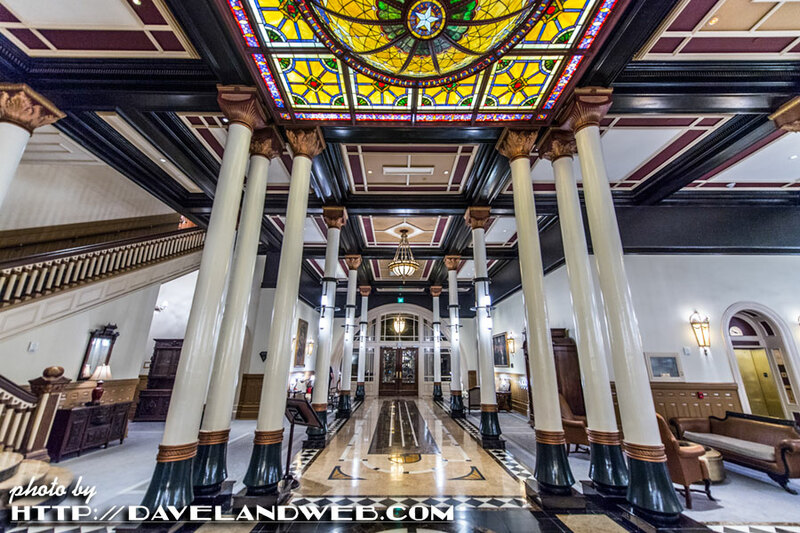 A spirit that might or might not be Driskill has been reported to operate the elevators, move furniture, push guests out of their beds, and hide their belongings. Then there are the creepy "suicide brides" and the painting haunted by a four-year-old girl who fell to her death at the hotel. Why was I not aware of this handout when I stayed there? I feel cheated! 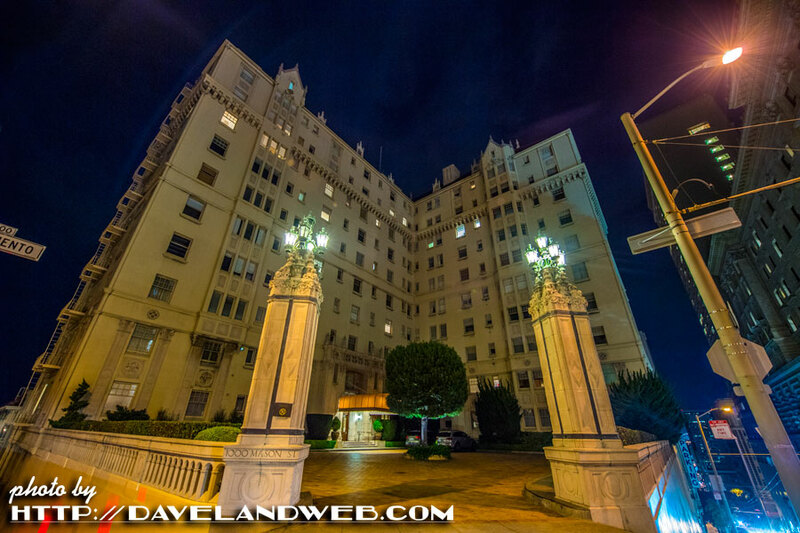 The Hollywood Roosevelt. 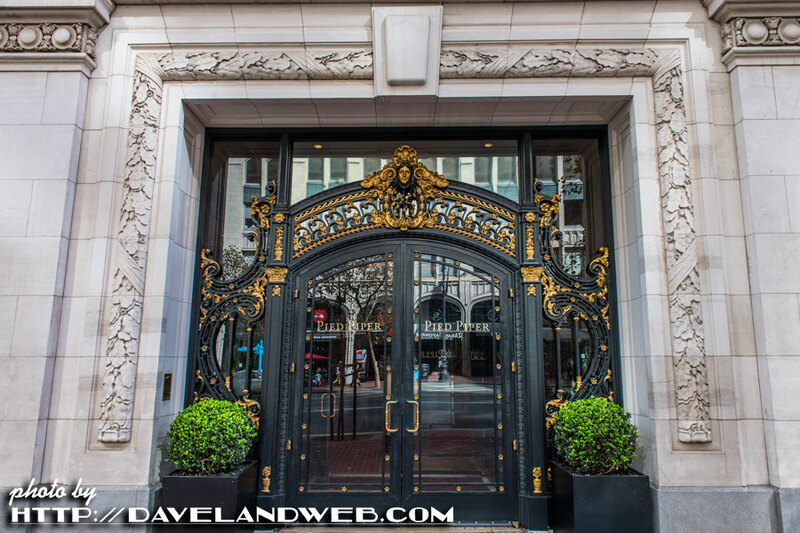 From Curbed: The Roosevelt competes with the Knickerbocker for most celebrity hauntings--Marilyn Monroe supposedly appears in a full-length mirror from Suite 1200, where she stayed when she first started becoming famous; Montgomery Clift is said to hang out in and around room 928, where he lived while shooting From Here to Eternity. 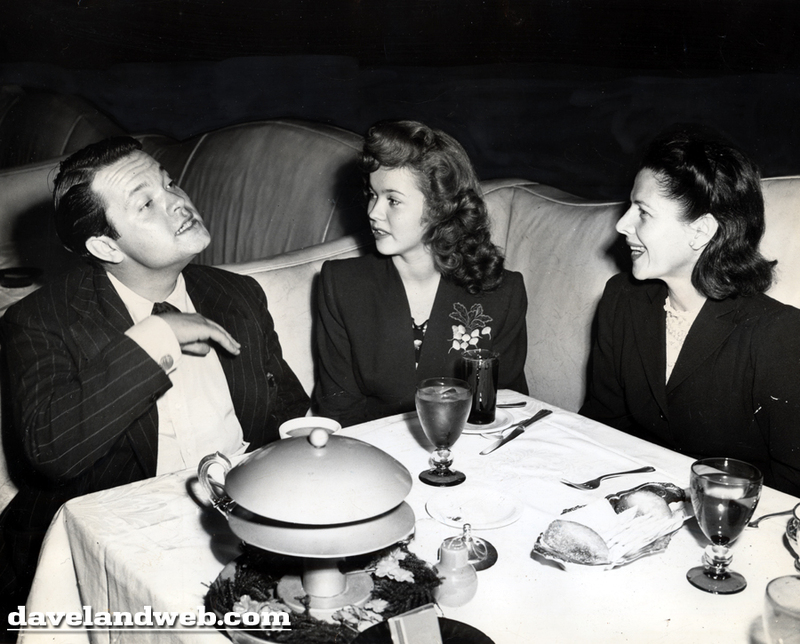 One psychic says he's also detected Humphrey Bogart, Carmen Miranda, and Betty Grable. 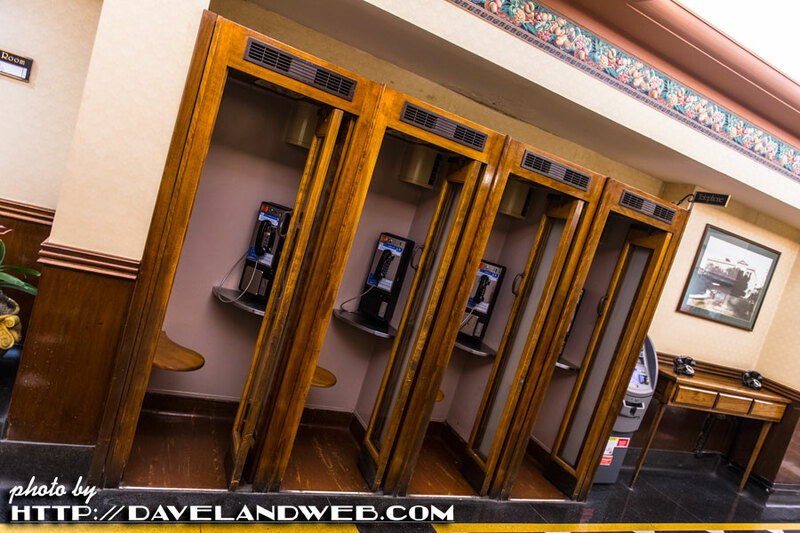 There's also a cold spot in the Blossom Room (the first home of the Oscars) near where a dapperly-dressed thirties-era man is said to hang around. 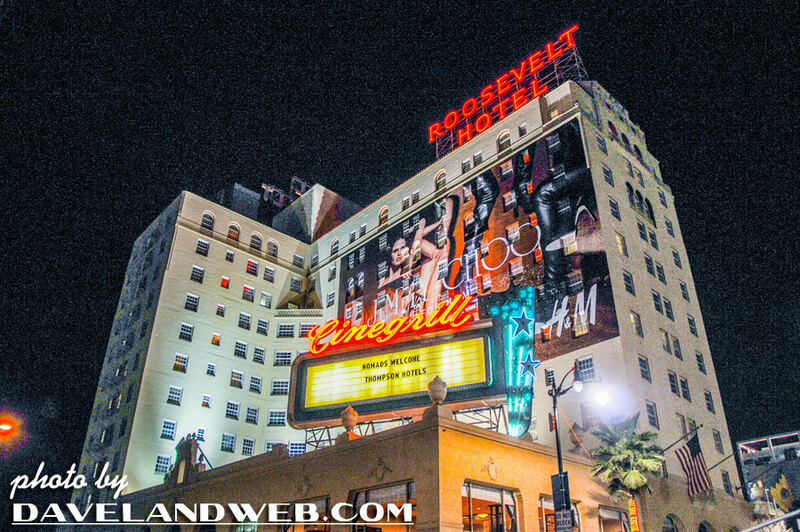 I never felt much going on at the Roosevelt. The staff is too snooty for my tastes and the clientele is a bit more Kardashian than I care for. I can't imagine Humphrey and Marilyn would want to hang here anymore. 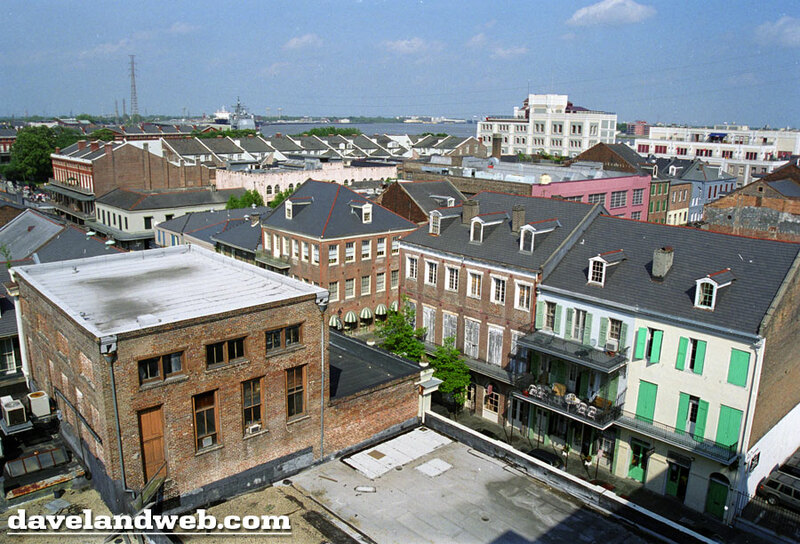 Omni Royal Orleans. 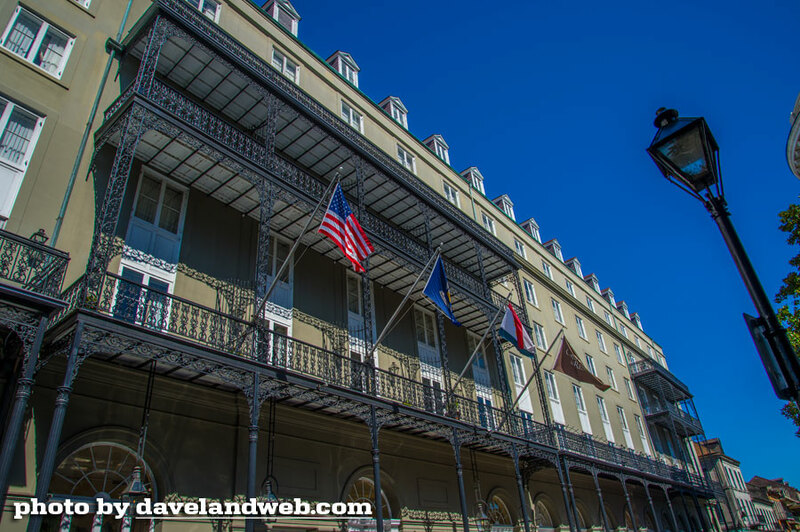 From Curbed: On the site of a former slave market, the hotel is rumored to be haunted (as is just about every place in the Quarter). More creepiness: Zack Bowen strangled his girlfriend, Addie Hall, dismembered her body, cooked some of her body parts, went on a wild bender, then jumped off the rooftop deck of the Omni Royal Hotel. His suicide note led police back to their apartment, the scene of the grisly murder. 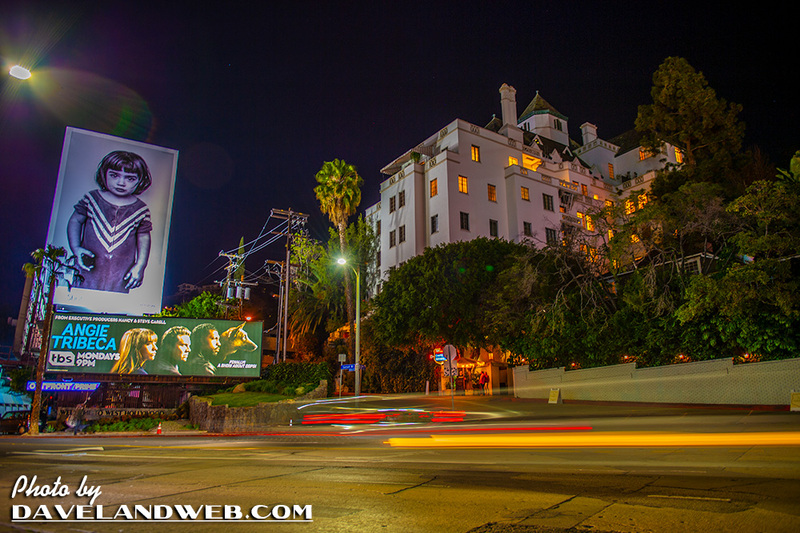 Curbed also did an LA version of this article, and of course it featured my favorite hotel, The Chateau Marmont. 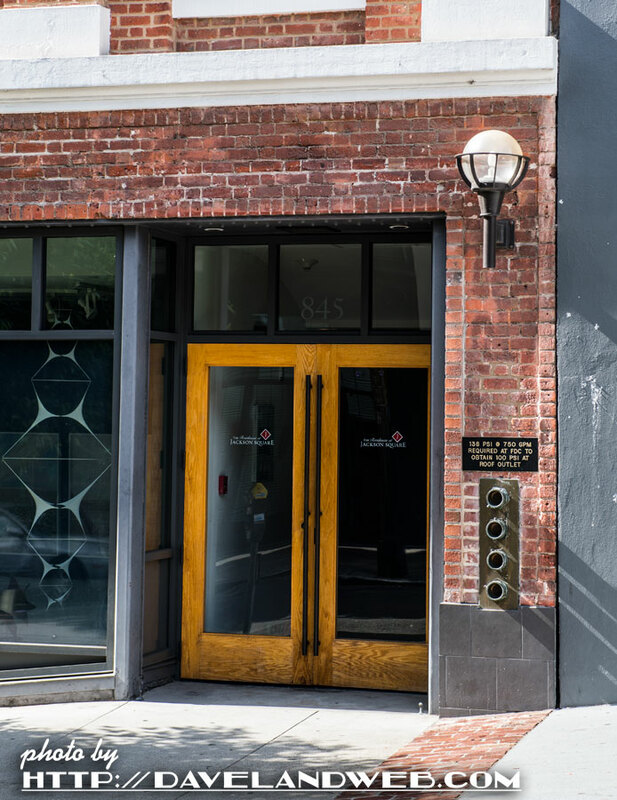 From Curbed: John Belushi liked to party here so much, it would make sense he'd stop by in the afterlife. 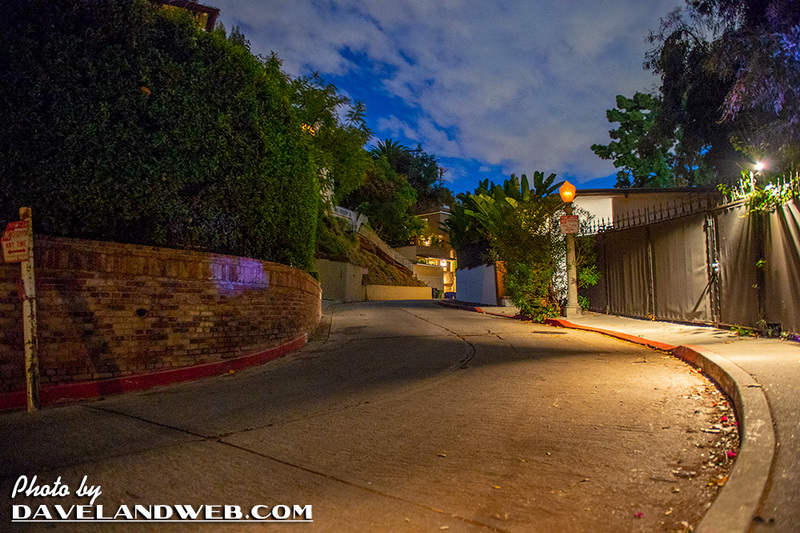 People say Bungalow 3, where he fatally overdosed in 1982, is the site of strange occurrences. The most disturbing story involves a toddler whose family stayed there for a stint in 1999. As the Travel Channel tells it, his parents would hear him laughing alone. They got up the nerve to ask him why, and he responded, "The funny man." 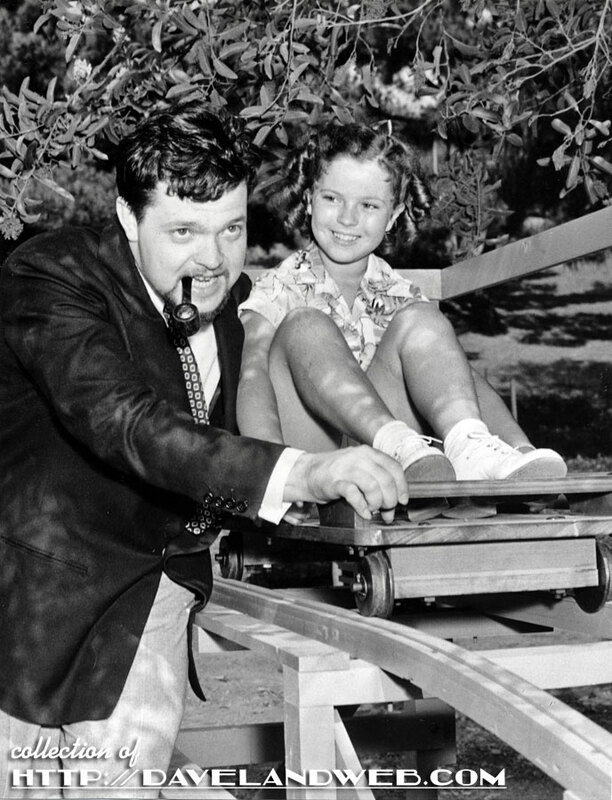 Then, "when his mother was leafing through a book of celebrity guests of Chateau Marmont, the boy pointed to John Belushi and exclaimed, ‘The funny man!’"
When Willis and I stay at the Chateau, he does his business outside Bungalow 3. EVERY time in the same spot. Guaranteed. 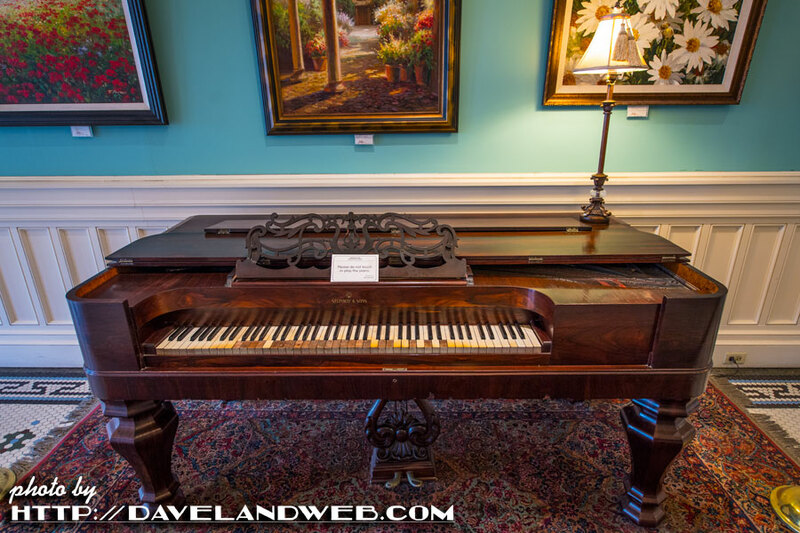 See more haunted (and not haunted) hotel photos at my main website. 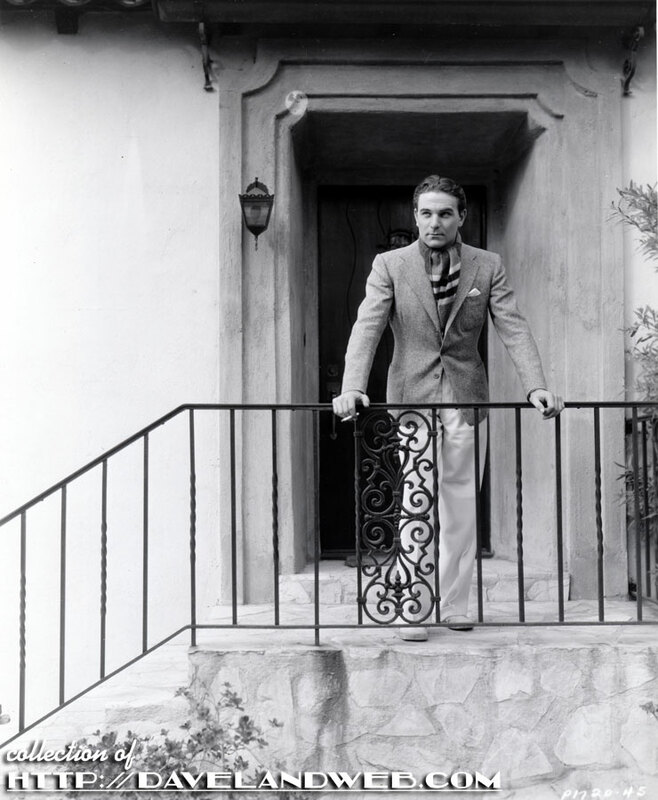 This 1934 "candid" shows actor Henry Wilcoxon on the front steps of his Hollywood home, Bungalow #9 at the Garden of Allah apartments on Sunset Boulevard. RELAXING IN HOLLYWOOD -- Henry Wilcoxon takes things easy in his Hollywood home before tackling the role of Marc Antony in Cecil B. 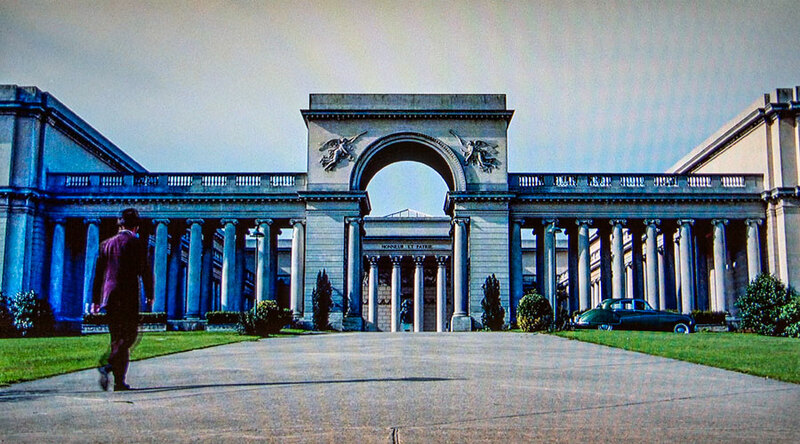 De Mille's "Cleopatra," for which he was recently imported from England. 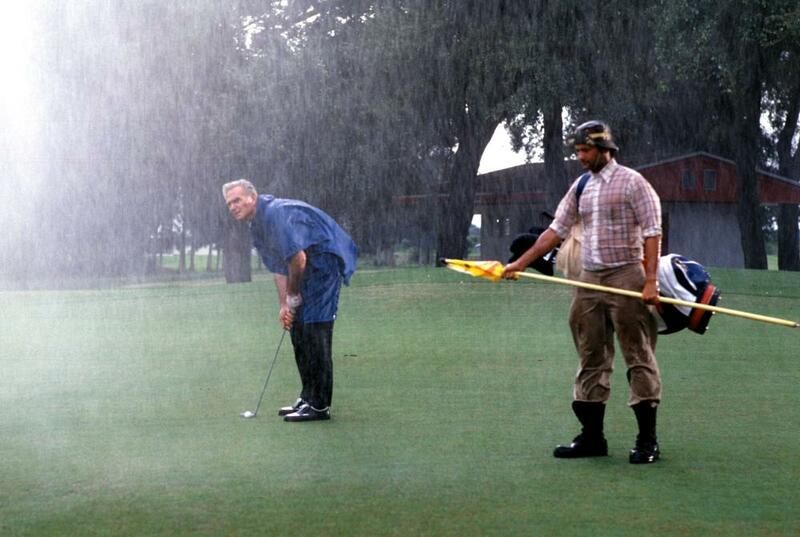 Wilcoxon is probably best known to "modern" day audiences for his cameo in "Caddyshack" as Bishop Pickering, who gets struck by lightning during his golf game. In current day news, the building that replaced the Garden of Allah is now eliciting screams of preservation because of the Frank Gehry project that will be constructed in its place. If only those screams had saved the Allah. See more vintage Garden of Allah photos at my main website. 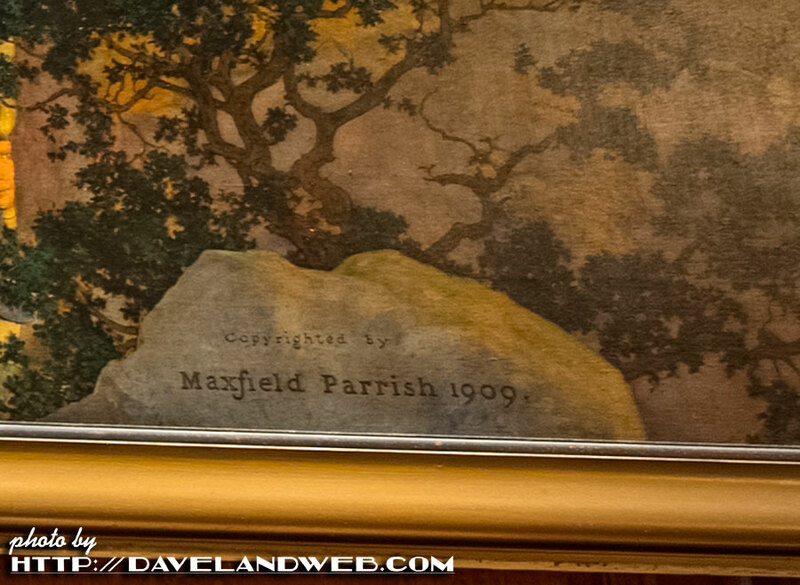 When I did my post on the Maxfield Parrish mural in New York City's King Cole Bar, I was alerted to another Parrish mural located inside the San Francisco Palace Hotel. 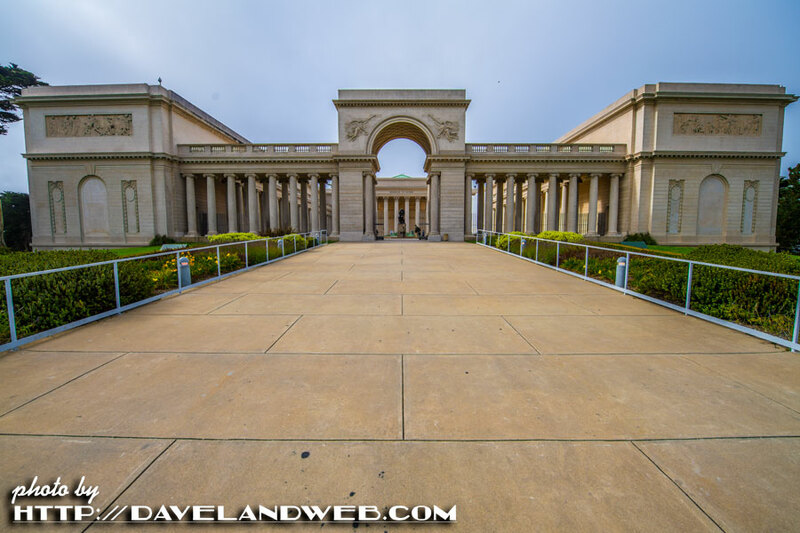 Needless to say, on my most recent trip to SF, it went to the top of my "must see" list. The place was pretty empty for lunch, so I grabbed a seat at the bar, front and center. 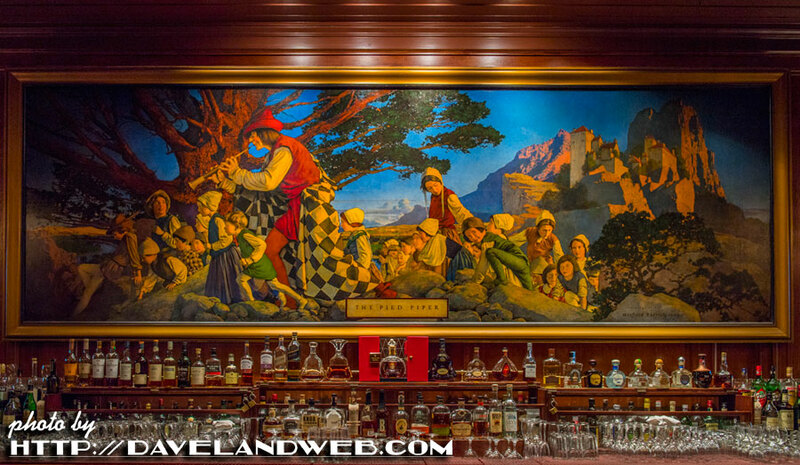 His use of light is positively amazing; the painting just glows as if rays of sunshine were beaming down into the bar. 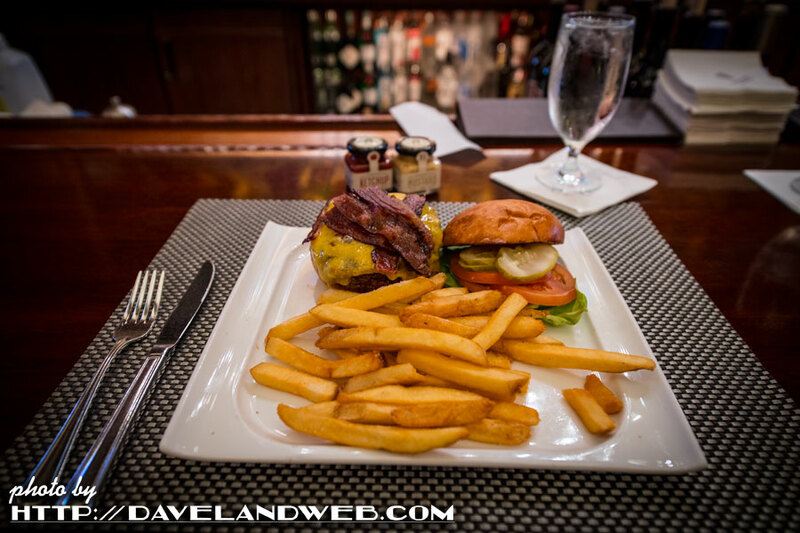 FYI: The burger at the Pied Piper lived up to the hype. 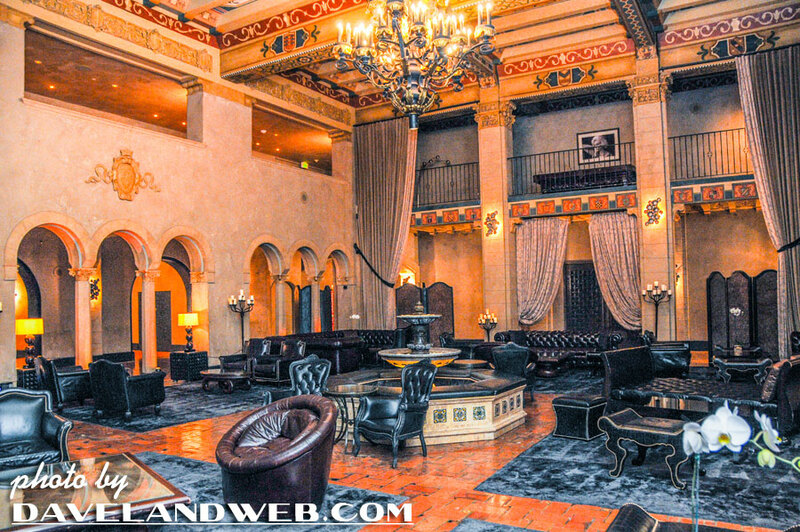 After I dined, I wandered around the hotel. The Garden Court area pretty much took my breath away. 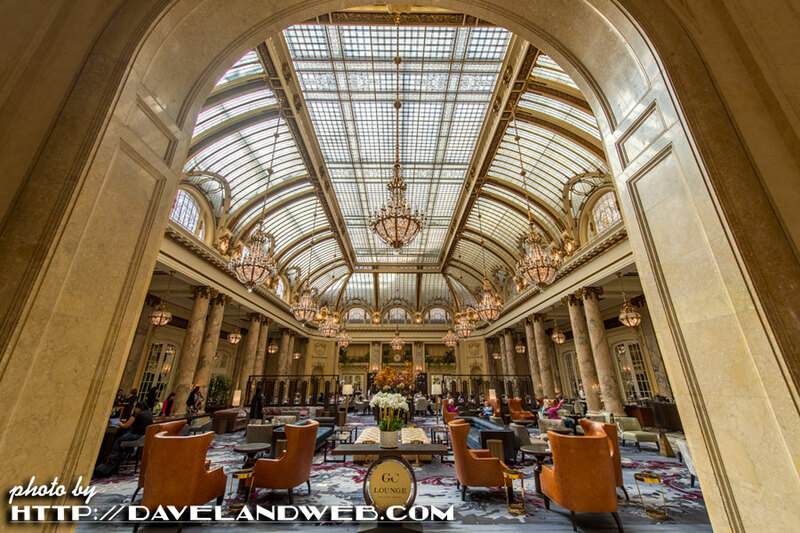 More Palace Hotel photos at my main website. More Shirley shots at my main website. Time to update a previous post series showing frames from the Hitchcock classic "Vertigo" and comparing them with contemporary shots. 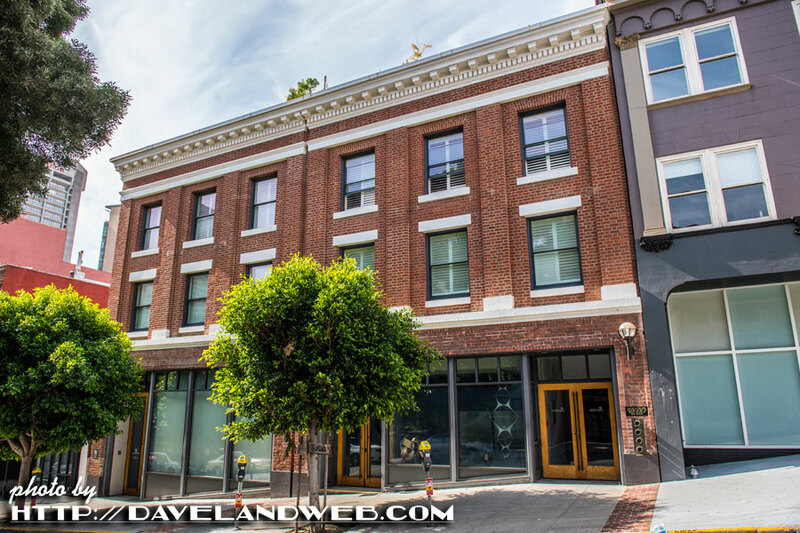 Let's begin with shots of the apartment where Kim Novak's character, Judy, lived. 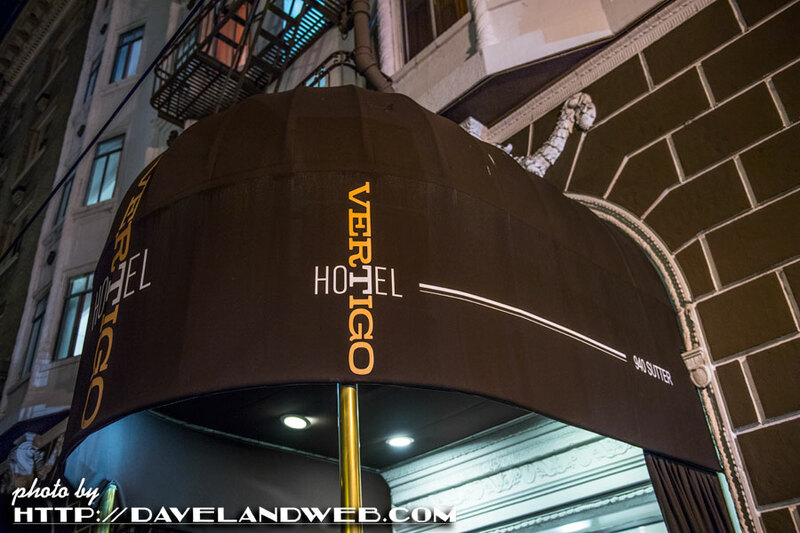 The current owners have embraced its history and renamed it "Hotel Vertigo." Last time I saw it, it was the seedy looking York Hotel. It was not easy getting this shot on a Saturday night, while avoiding the speeding cars that narrowly avoided hitting me. The things I do to get a photo. 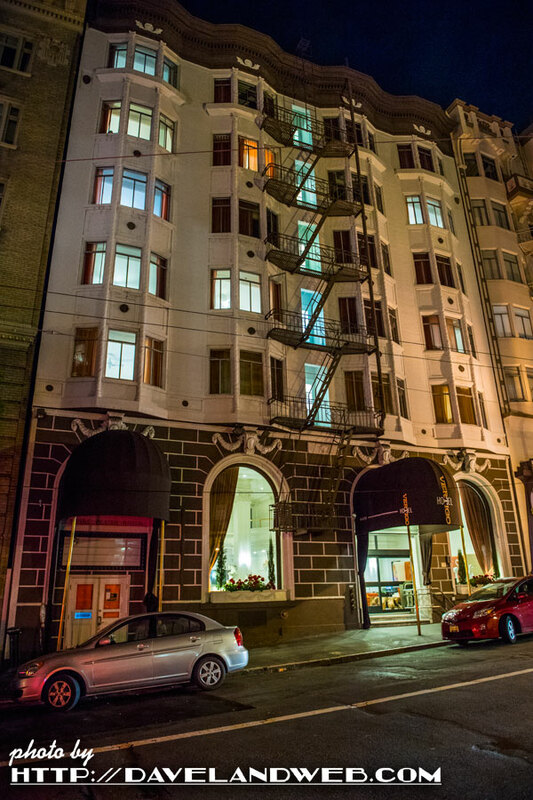 Not too difficult to recognize the Brocklebank Apartments. 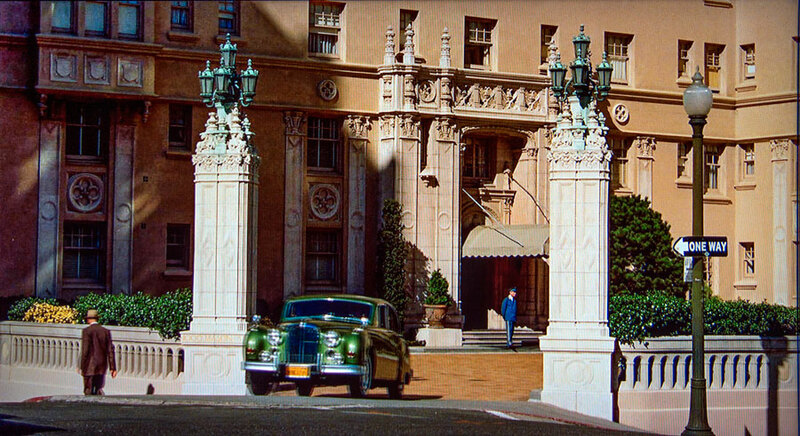 The exterior hasn't really changed at all from when Scottie spotted Madeleine (also played by Kim Novak) departing here in her green Jaguar. 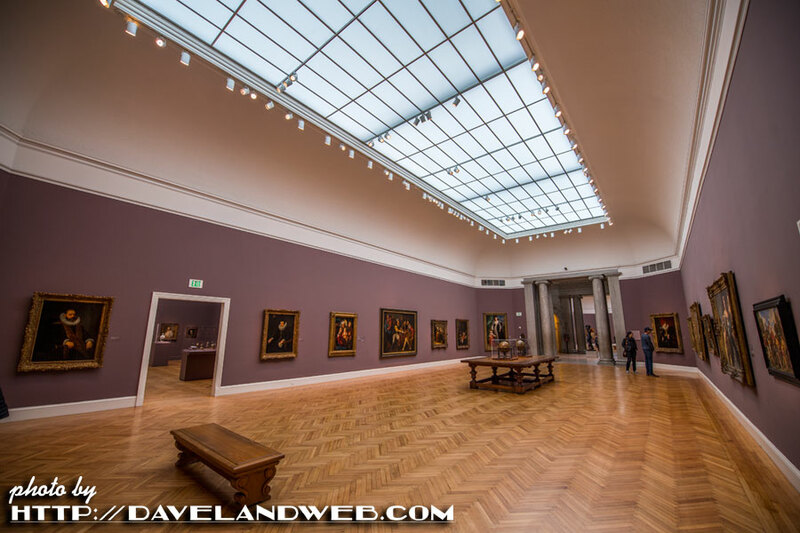 ...and how the galleries look today inside the Legion of Honor. Same benches? 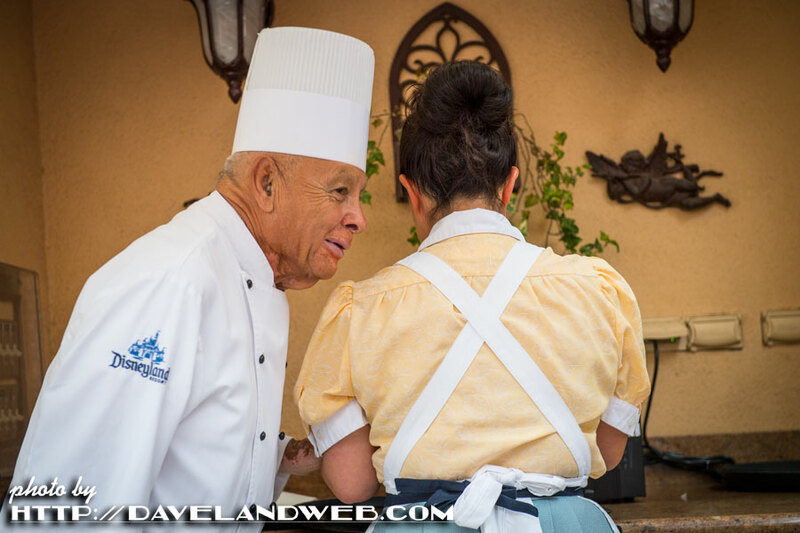 served as the inspiration for Ernie's Restaurant, which formerly resided here. 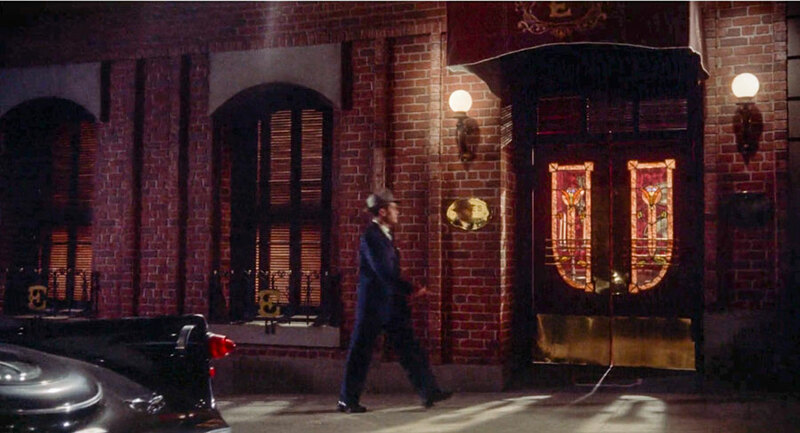 Hard to tell now, but Hitch's team really did a great job of recreating the exterior (and interior) on a soundstage. There are still some Vertigo locations that I haven't visited, so it looks like I'll have to head up north again. More San Francisco photos at my main website. 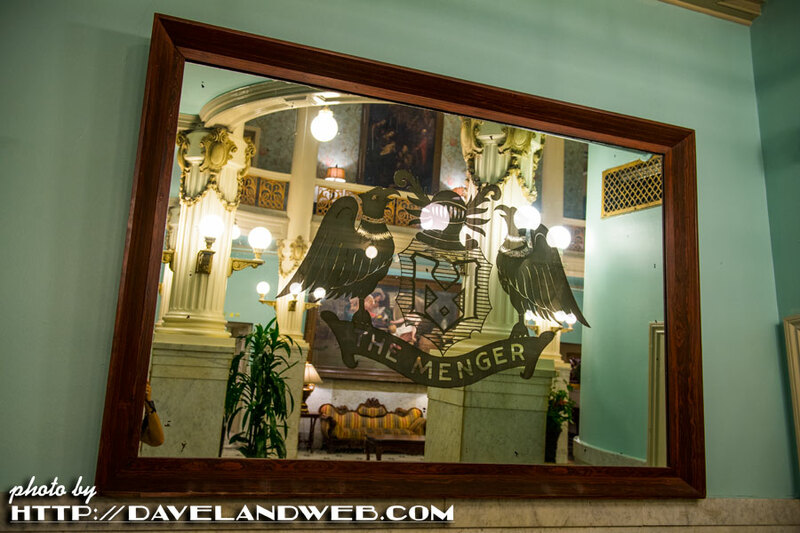 So many hotels across this country claim to be haunted; the Menger in San Antonio is one of the most famous. 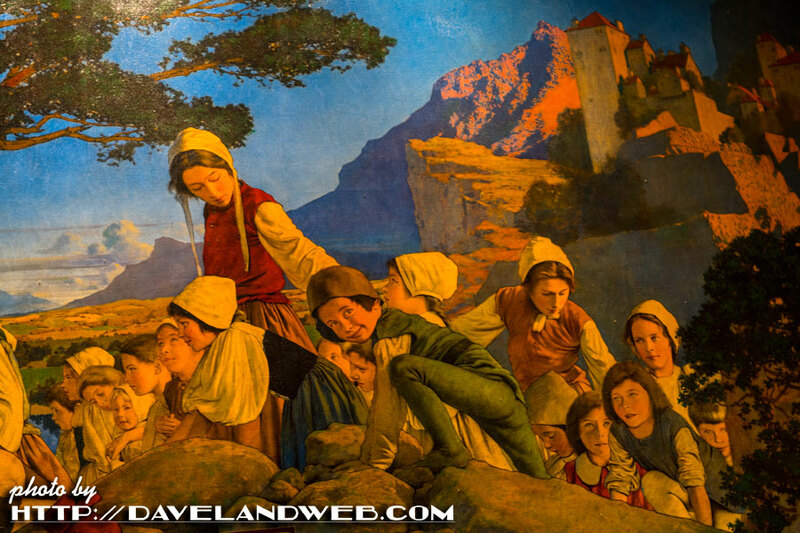 When I first arrived in town, locals told me about this spirit-filled destination that opened in 1859. There are supposedly 32 spirits that haunt this little jewel just steps away from the Alamo. 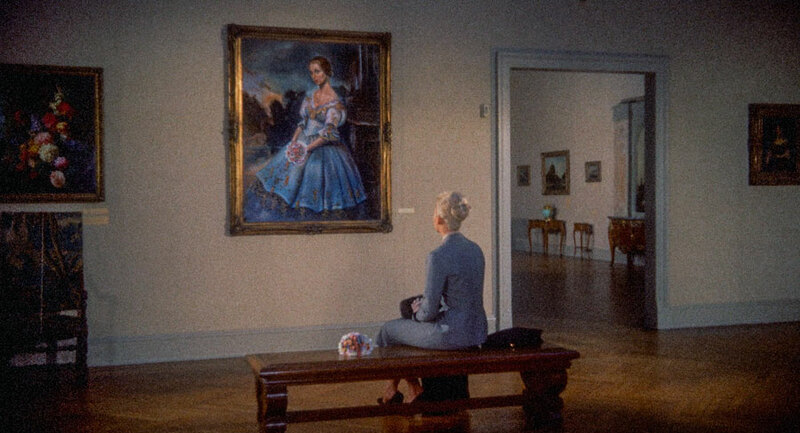 A woman is often spotted sitting in the original lobby wearing an old fashioned blue dress, small wire-framed glasses, and a beret. And she knits. On one occasion a staff member stopped to ask her, "Are you comfortable...may I get you something? ", only to be answered with an unfriendly "No” before the woman disappeared. Queue the spooky music. 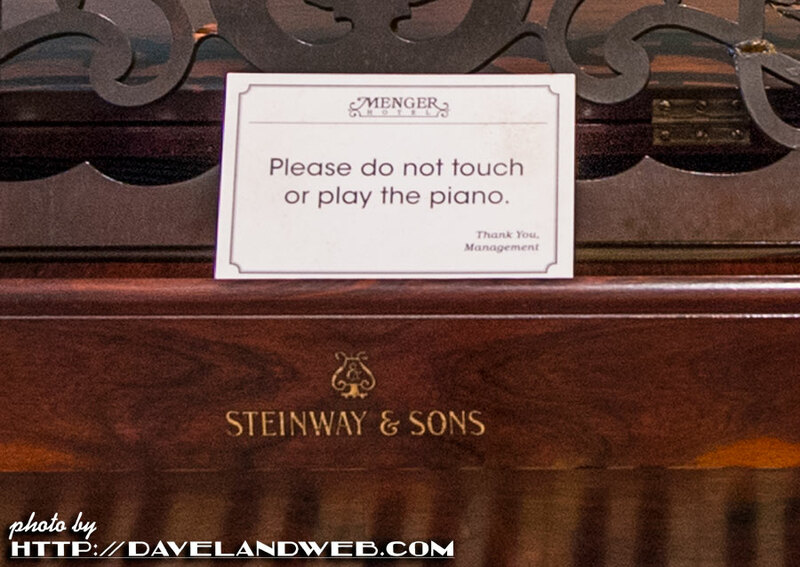 I wonder if the ghosts pay attention to this sign on the vintage Steinway piano? Sallie White is the most famous resident ghost. 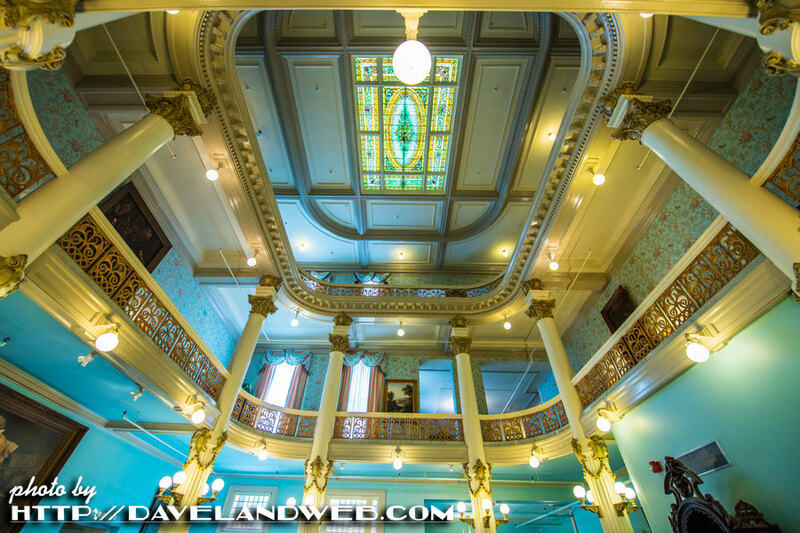 She was a chambermaid who worked at The Menger and one night after an argument with her hubby, she stayed overnight. The next day her husband threatened to kill her, and eventually made good on his claim. The hotel paid for her funeral. Today, Sallie continues to perform her duties within the Victorian wing of the hotel, mainly appearing at night, carrying a load of clean towels. Now that's service! 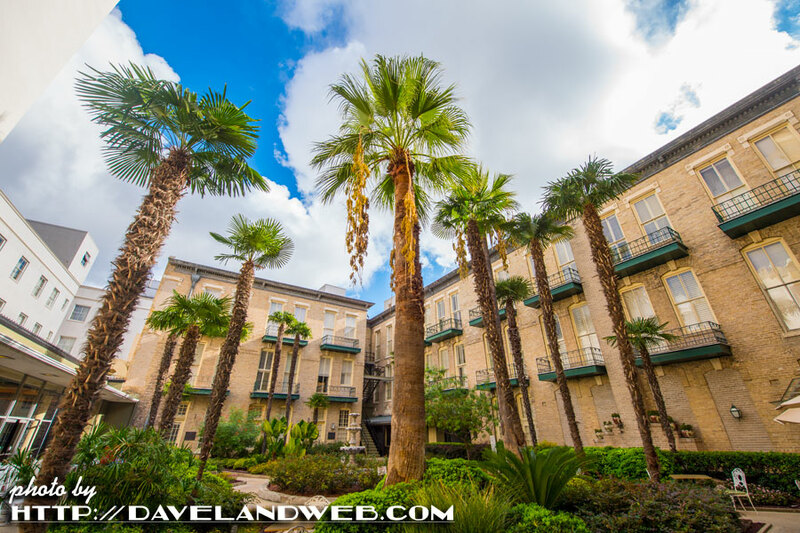 Many of the ghosts here are attributed to the bloody battle that occurred at the Alamo; others just former guests who don't want to depart this beautiful place. Hey, I think I see the apparition of a photographer's arm in the mirror! You can definitely find spirits here...just of another sort. 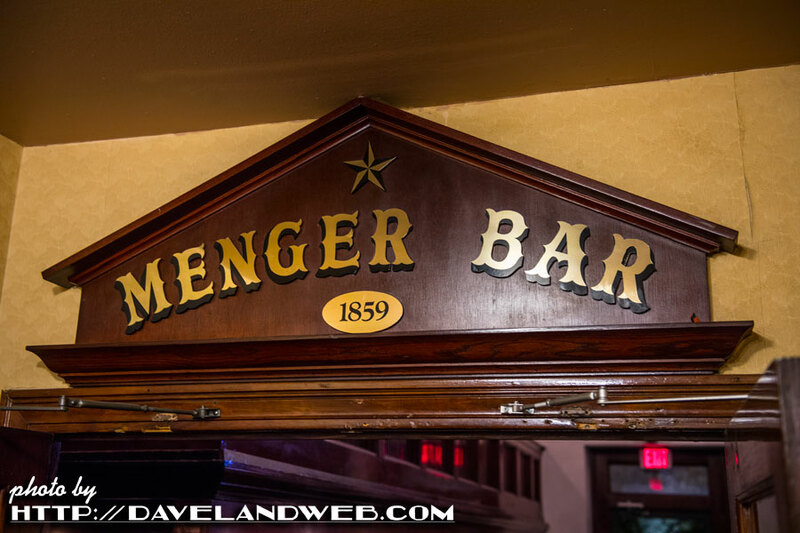 Legend has it that Teddy Roosevelt recruited his famous Rough Riders cavalry brigade here in 1898. 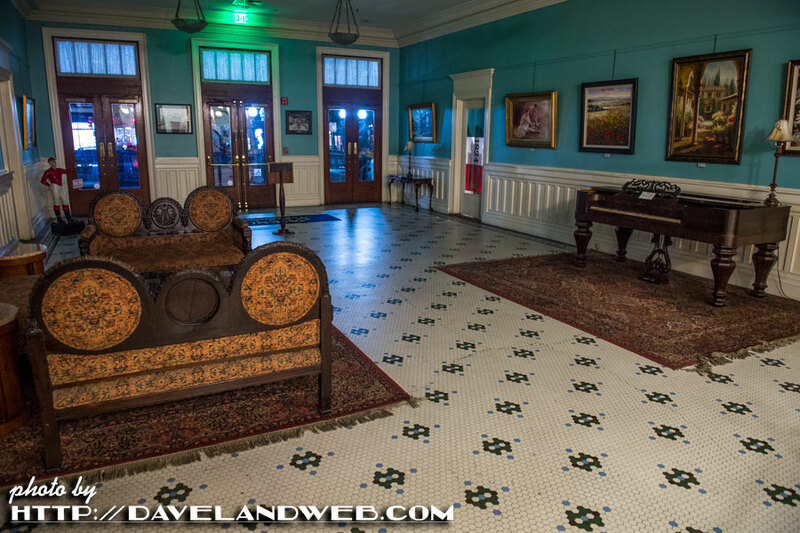 According to some, Roosevelt can still be seen having a drink at the bar. 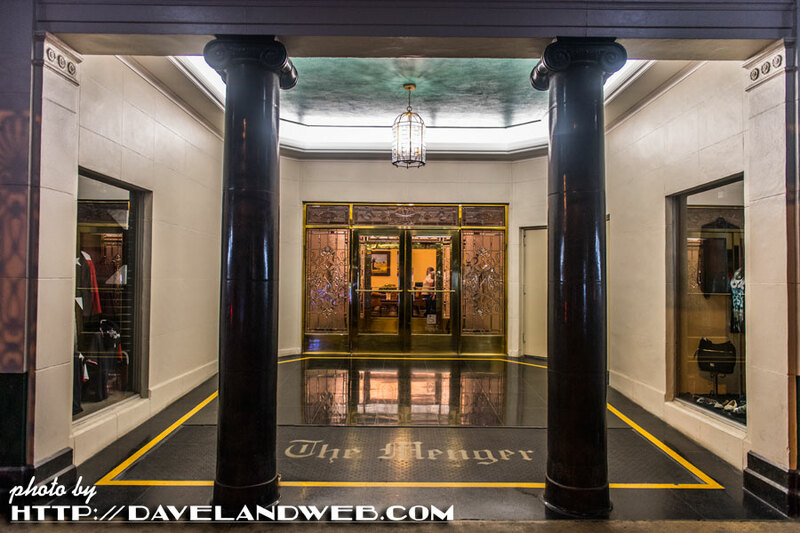 More Menger at my main website. 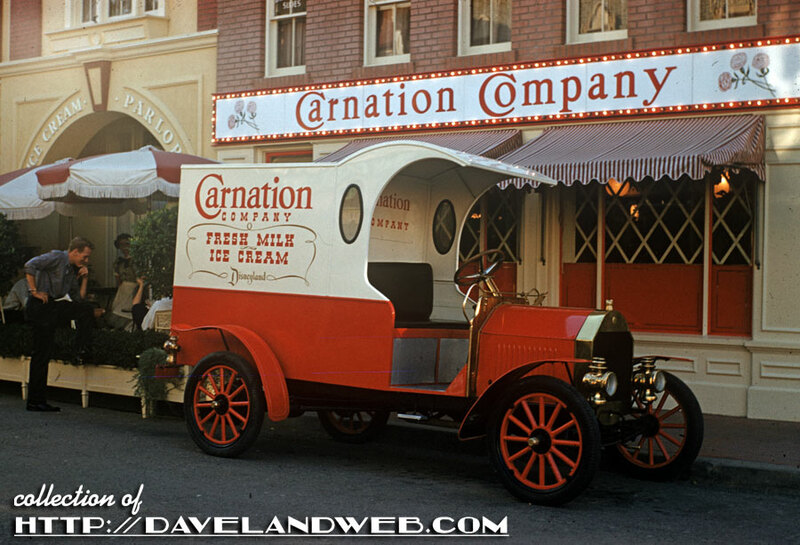 A few previously unpublished shots of the Carnation Truck on Main Street. 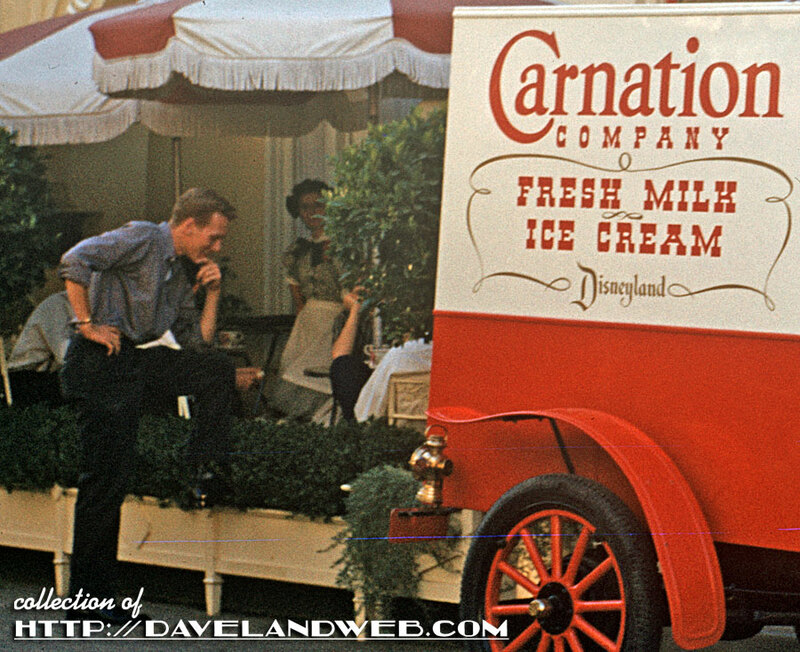 This 1950s gentleman sure is looking like a poser; best part of this detailed view is the cast member in costume. 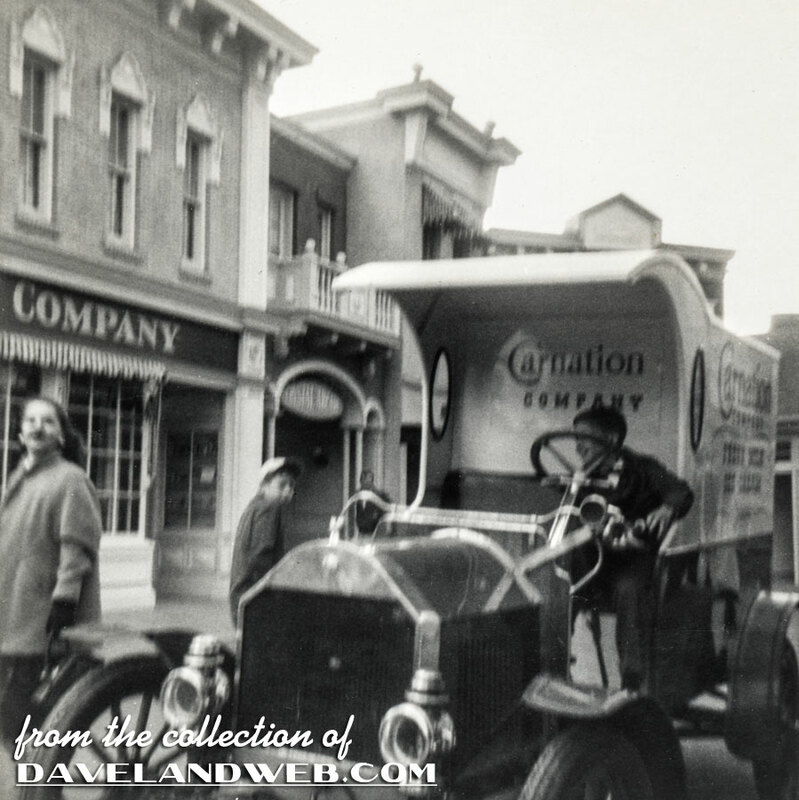 A slightly blurry image from Spring 1957. Kids sure loved to posed on that Truck! 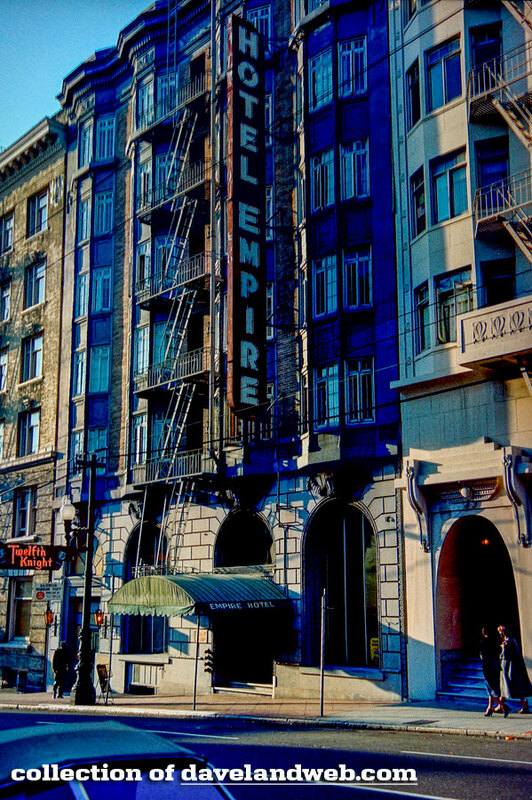 This November 1967 shot gives a nice overall view of what the exterior looked like. 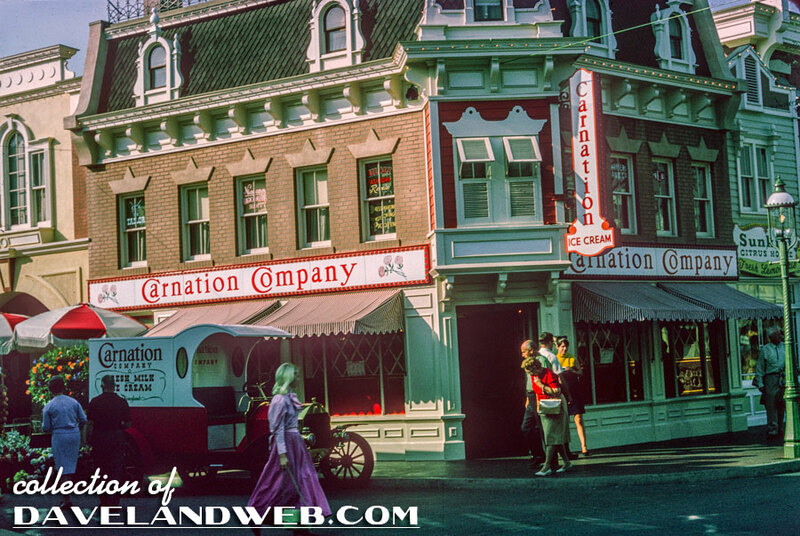 Jumping forward to the present, the name Carnation is still on the building, but I believe the sponsorship is long gone. 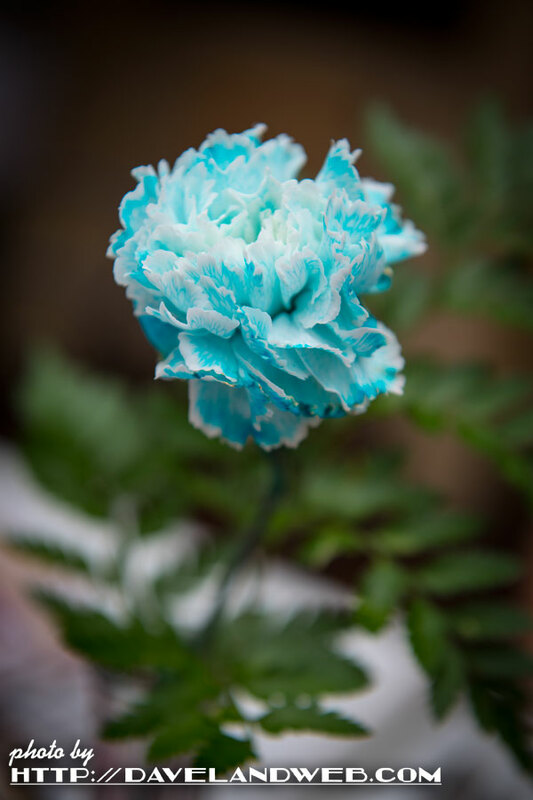 Instead, it's just named after the flower. 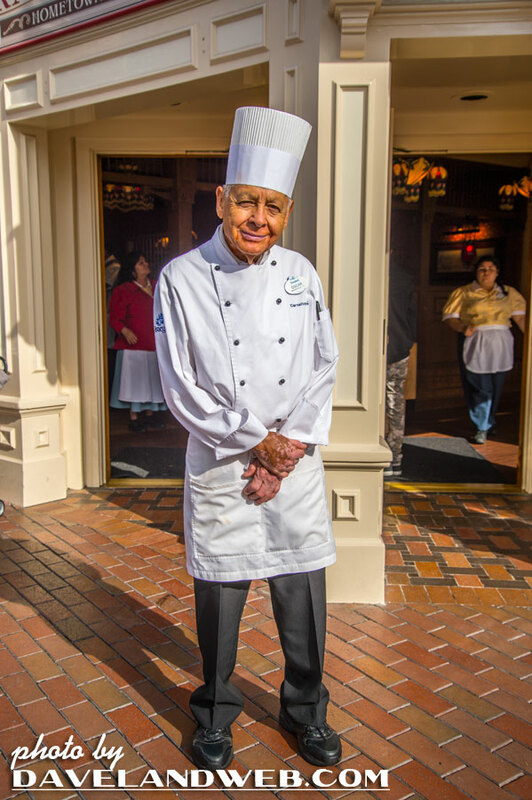 Long-time Disneyland employee Oscar Martinez can still be seen here, greeting guests and kindly posing for photos. I believe he will hit the 60 year mark this December. 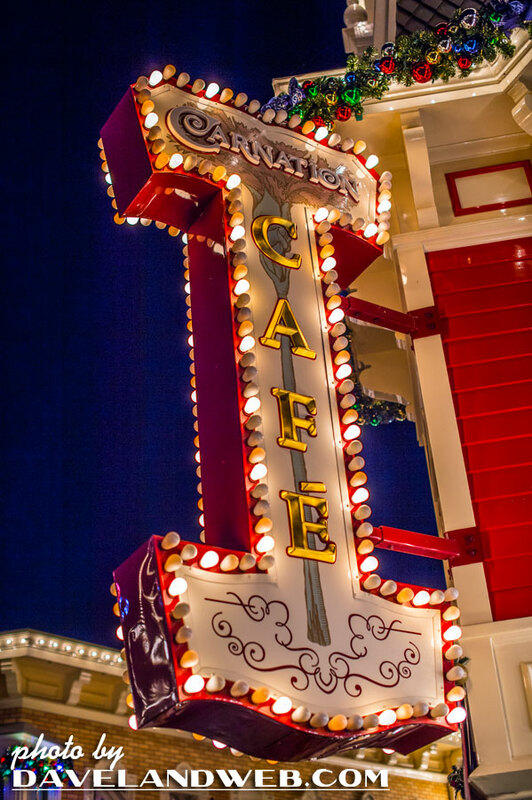 More vintage and current Disneyland Carnation Cafe photos at my main website.